Does Des Souris et des hommes peak your interest and are you looking for excellent seats for one of their many shows for 2012 ? Well, you are at the right place. 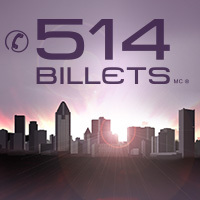 Contact our operators at 514-Tickets (245-5387) today who will guide you through the best selection of tickets for Des Souris et des hommes or purchase directly from our secure website. 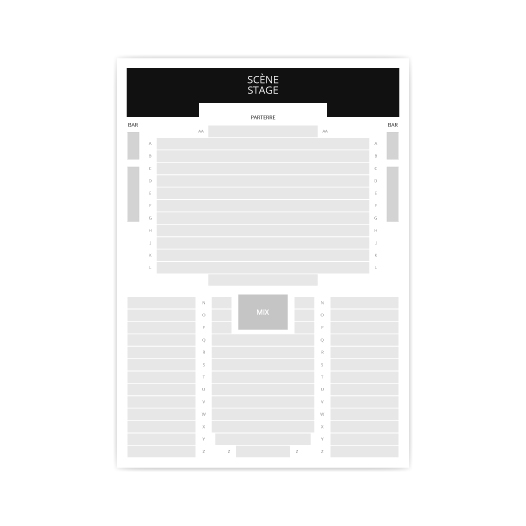 Be the first informed if we receive new tickets for Des Souris et des hommes. You will than get a priority choice in our tickets inventory. Enroll yourself to our priority waiting list for Des Souris et des hommes to be alerted when new tickets are available. Filling this form doesn't engage you to any purchase.